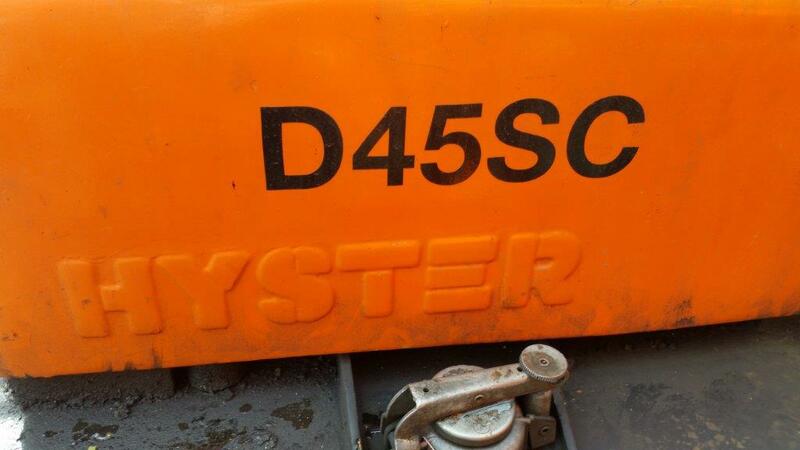 When is a Doosan not a Doosan? Colour has a primal, powerful and profound effect on humans. With vision as our predominant sense, the differing tones of objects around us can deeply affect our moods and perceptions. Many companies have associated themselves with a particular colour, which in turn becomes associated with that company’s traits and abilities. As a standard part of our service, we like to make courtesy calls to our customers. This allows us to make sure that our trucks and ancillary products are functioning optimally and that the customer has no further requirements. It is also a great way to stay in touch and maintain professional relationships; as our trucks are designed to provide many years of active service, it is often a long time before we see our customers again! 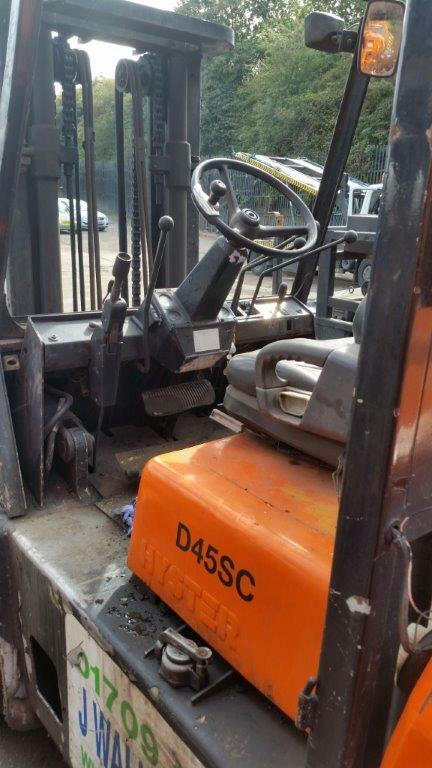 During a recent call to a scrap metal customer, our sales manager noticed four Doosan forklifts on the premises. Nothing unusual there; unless you have the eye of an expert. Our sales manager noticed that two of the trucks had different shapes so decided to take a closer look and on further inspection, the trucks were revealed to be a Hyster and a Nissan. Our sales manager was intrigued and asked Jim, the scrap metal company owner, why the trucks looked so much like Doosan forklifts. Jim told our sales manager that the decision had been taken to paint these two trucks orange and rebadge them with the Doosan logo because his company considered Doosan trucks to be ‘the best on the market’. 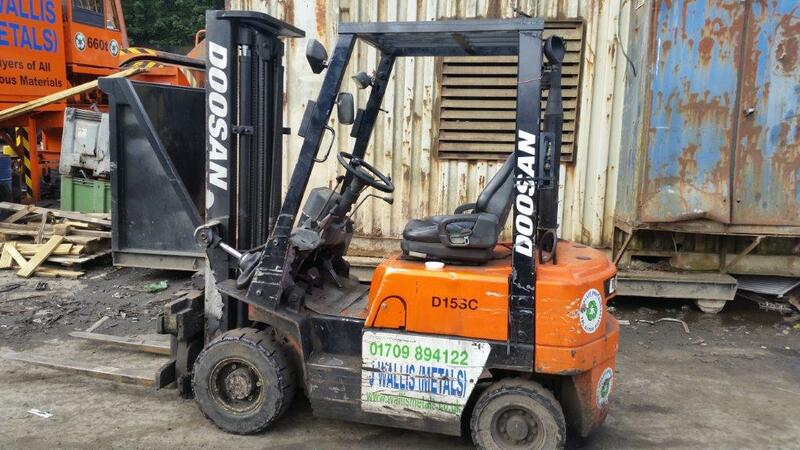 The company own two "genuine" Doosan D45SC forklifts which are his main workhorse trucks and provide solid and reliable performance so Jim wanted all the trucks to look like these two standout machines. Whatever your application, there is a Doosan truck that can make it easier, safer and more efficient. Call us today and find yours.